If you’re looking for a furnished apartment, sometimes you can’t afford to be too picky. But you should be diligent. 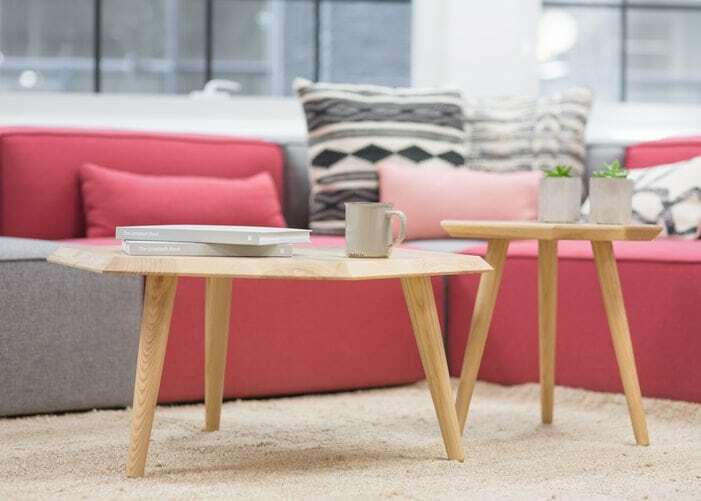 While you don’t get to choose the furniture and décor that comes with the apartment, you can determine which comes closest to your aesthetic tastes. You will want a place that suits your needs, makes you feel safe and is legitimate. After all, many will put up their places for rent but aren’t legally entitled to do so. When looking for furnished apartments in Mississauga, Ontario, there are a variety of places to choose from that will suit your taste and personal needs. As you search for a proper, furnished apartment, you should prioritize what amenities you require most, regardless of the purpose. Ask yourself if the place you have identified will have everything you need. Will it have washing and drying facilities on-site, or will you need to go to a nearby laundromat? Does it have a desk for you to sit at with your laptop and get some much-needed work done? What is the quality of its internet and cable services? Ask yourself these questions when browsing these apartments and you’ll have a great starting point for your hunt for the best furnished apartments Mississauga, Ontario has to offer. Never settle. This is key when looking for any furnished apartments in Mississauga, Ontario, or anywhere else for that matter. Just because a place looks and feels legitimate doesn’t mean it is. Make sure to vet any outlet that advertises apartments before deciding to inquire about one. 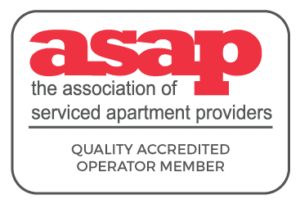 City Gate Suites is accredited by the Association of Serviced Apartment Providers (ASAP), ensuring you are provided with living arrangements of the highest standard. In addition to the ASAP, they are also members of a few other industry affiliations – Corporate Housing Providers Association and the Canadian Employee Relocation Council. So, if you’re a corporate traveler or relocating for business purposes, rest assured you will be covered and protected. Compared to Airbnb, a hotel or month-to-month furnished condos, City Gate Suites is the most viable option you can go with if you’re looking to stay in Mississauga, Ontario. It offers a friendly community and provides top class amenities at a reasonable cost, making sure you can relax or get work done without disruption. After asking yourself all the relevant questions and vetting sources in a thorough manner, the next step is to figure out which specific furnished apartment will work best for you. Get as many referrals as possible. If the place is well recommended, that will give you greater encouragement and comfort when deciding whether or not to check it out. Get in contact with the property as soon as you can and, if you have the time, drop by in person to make all your relevant inquiries. You’ll want to know everything from the quality of the furniture to how clean it is, how it protects you from extreme weather conditions and more. Look into available suite features, so you’ll know how much space you’ll have to relax, work out, and more. It also helps to surf Google and look at a few online reviews just to ensure that others who have stayed there have had good experiences. If you’re not able to visit in person, those reviews, as well as photos and any other valuable information online, will provide you with enough influence to make an informed decision. If you’re looking for an immaculately furnished apartment for your corporate travel, medical stay, business trip or residential move for you and your family, look no further than City Gate Suites in Mississauga, Ontario. Contact us for short term rental information!